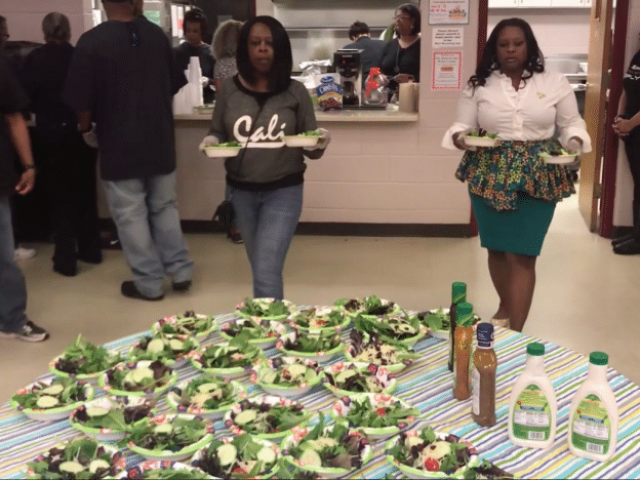 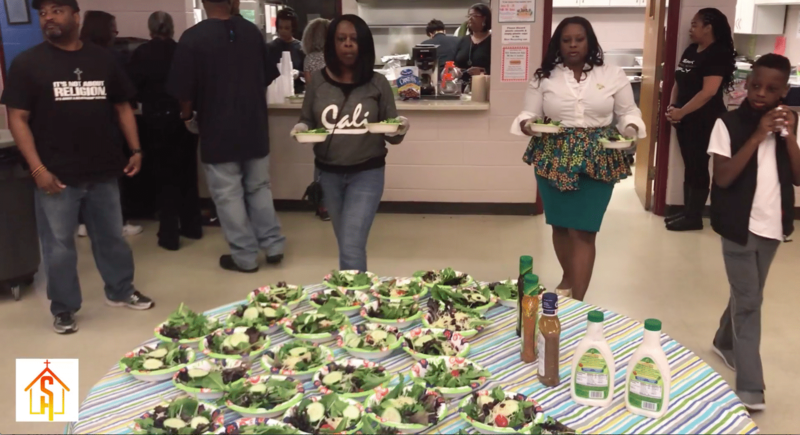 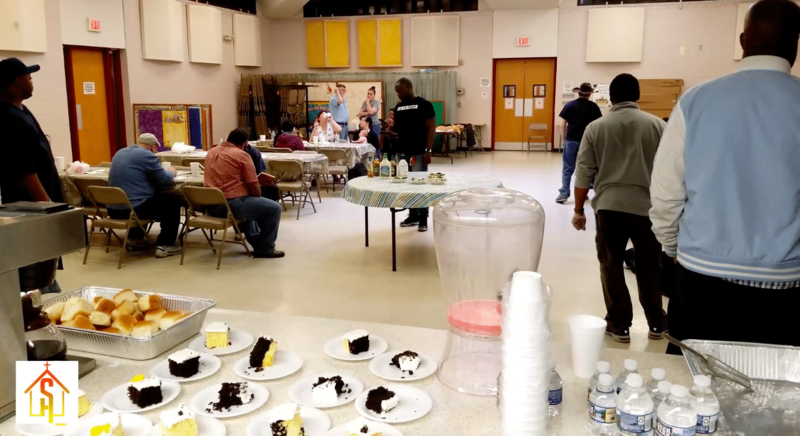 On April 30, 2018, TSHICC’s evangelism team volunteered and provided meals for Our Place Waldorf Soup Kitchen. 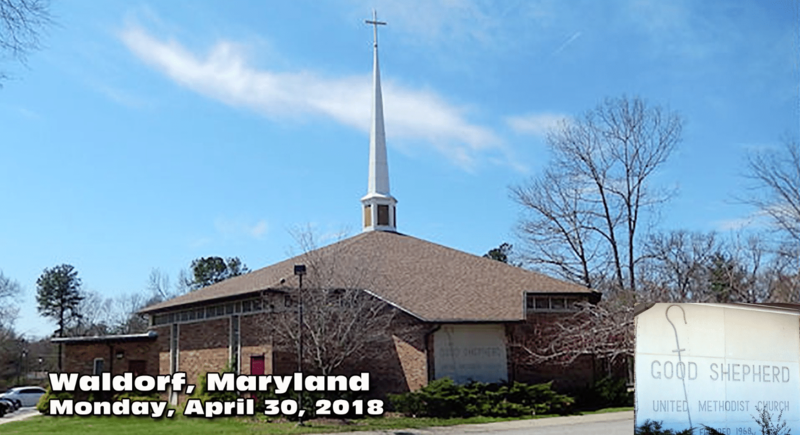 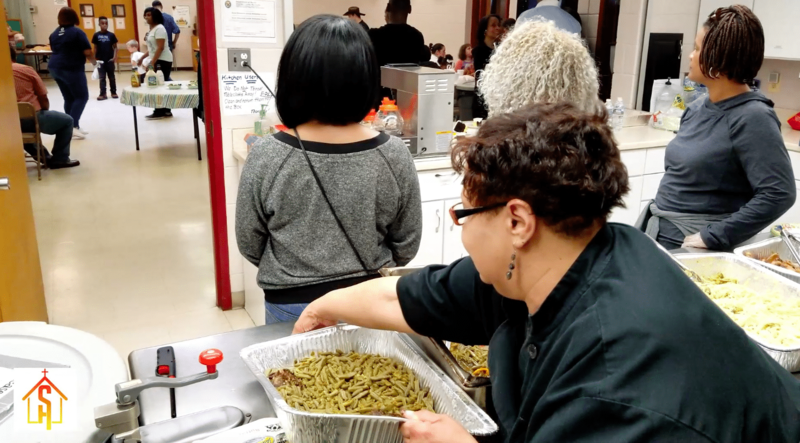 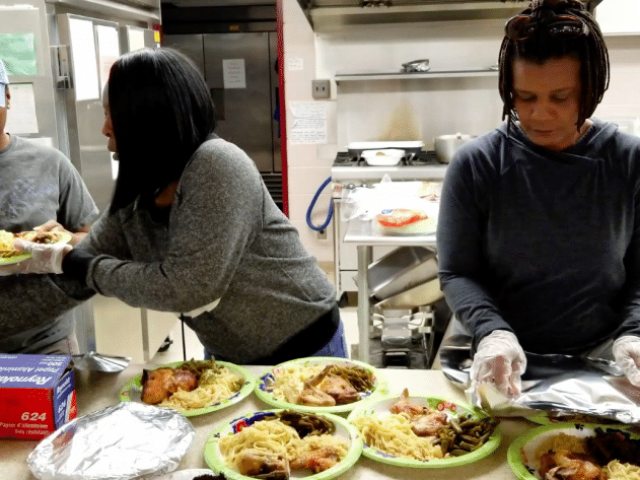 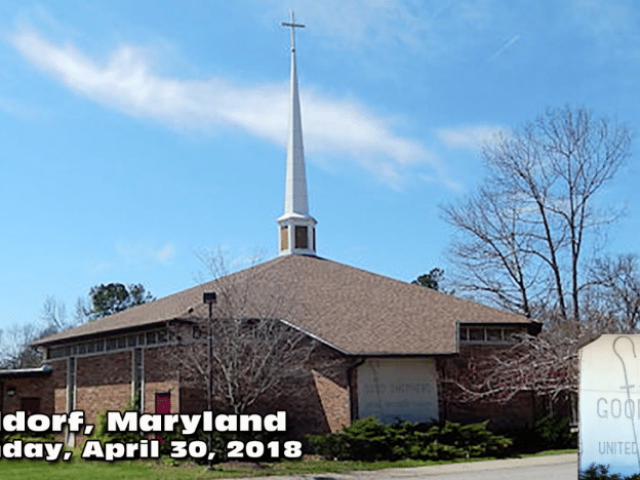 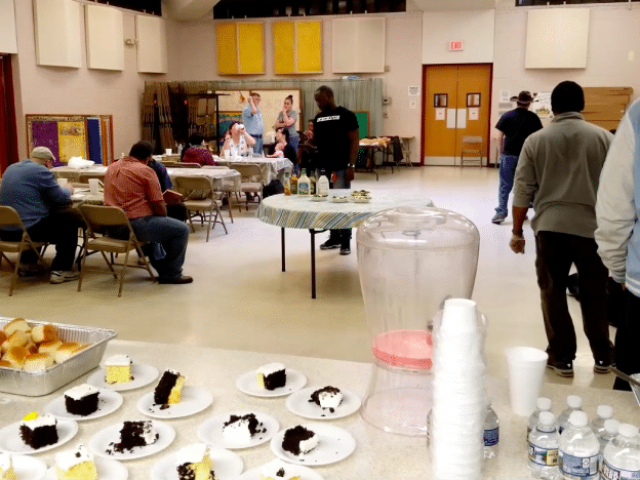 Our Place Waldorf Soup Kitchen is an all-volunteer, non-profit organization that currently provides a free meal to the homeless and those in need each Monday & Thursday evening at Good Shepherd UMC (305 E. Smallwood Dr. Waldorf, MD 20602). 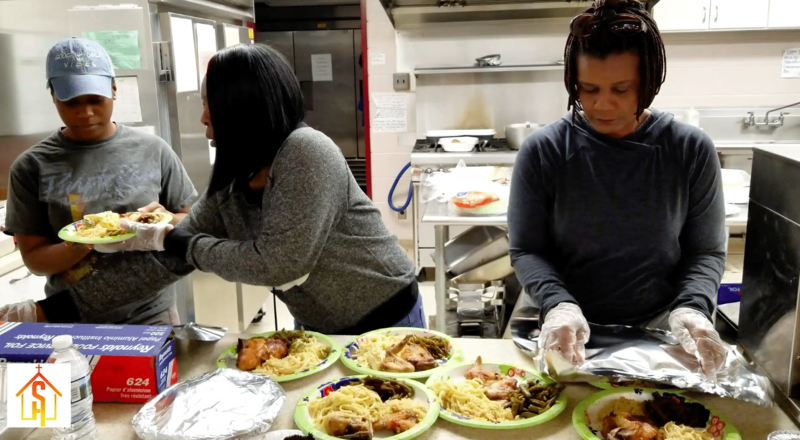 With the help of Our Place Waldorf volunteers, this organization has provided 19,675 meals to 14,069 adults and 5,606 children in need in Charles County, Maryland from October 4, 2012 to December 31, 2017. 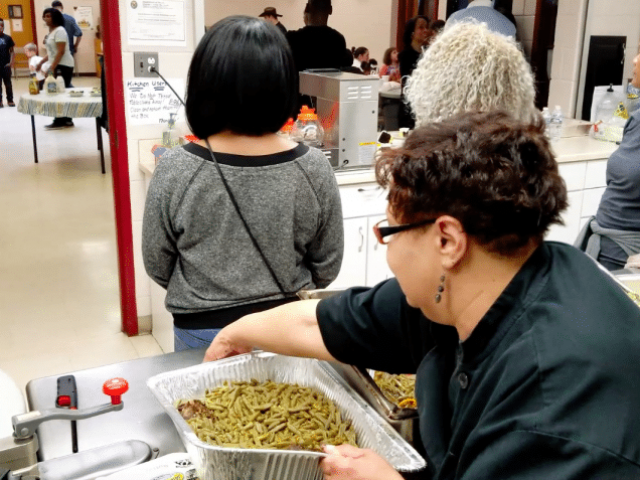 They serve dinner from 5:00-6:15 pm.